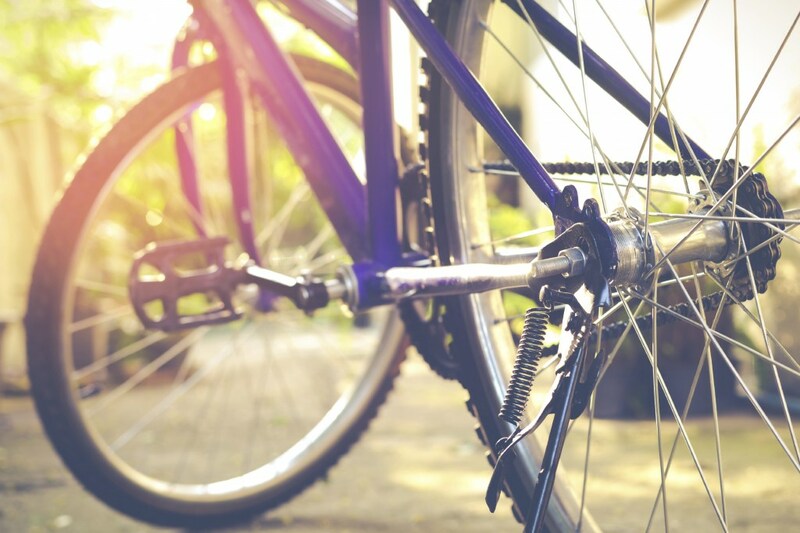 If you need to make a claim, you must provide proof of ownership or purchase of your bicycle and any fixed accessories. It is a condition of cover that you adequately secure your bicycle with an approved lock when you leave it in a public place. We do not require you to lock your bicycle when it is being kept at home, so long as it is not visible from the exterior of your property and that it is not accessible by anyone other than members of your household. However, if you need to make a claim for theft in a circumstance where your bicycle had to be locked correctly in order to qualify for cover (i.e. left unattended in a public place), you must prove ownership of a suitable lock. Clear photographs of the lock in question, both separately from, and locked to, your insured bicycle. If you cannot provide a receipt and are using photographs to support your claim, these must be supplied to us before such a time as you need to make a claim. If you have any doubts that you would be able to provide a receipt proving ownership in the case of a claim, please supply us with supporting evidence, as described above, as soon as possible. This will be stored on file by our claims team, giving you peace of mind in the unfortunate event that you need to make a claim.